Some may remember our coverage of Stardew Valley coming to the PS Vita. Now, it’s back in the news as ConcernedApe announced that he plans to self-publish most of his game versions. Announced via Stardew Valley’s website, the PC, Xbox One, PS4, and PS Vita ports will be self-published. However, the former publisher, Chucklefish, will continue publishing and distributing the Switch and mobile ports. The decision of self-publishing wasn’t for any reason other than just wishing to move forward on his own. He thanked Chucklefish for overseeing the distribution, translations, and even adding some networking code to add multiplayer. They also created the official wiki and worked with ConcernedApe to redesign the Stardew Valley website. ConcernedApe also told people to keep an eye out for new Stardew Valley news in the future. What do you think of this news? 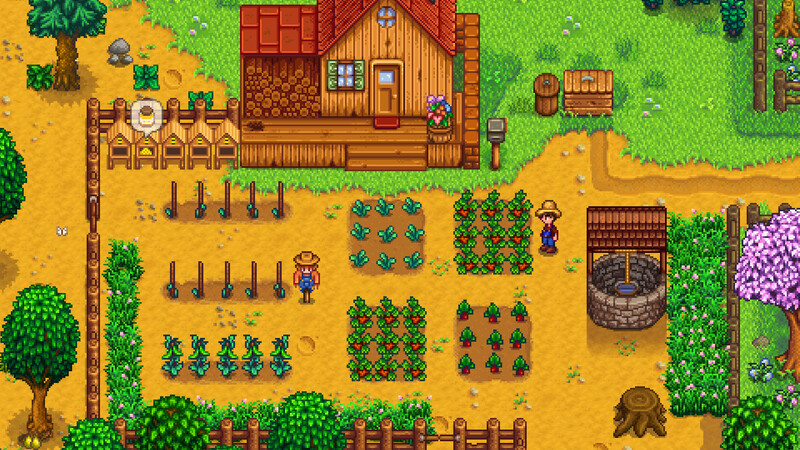 Is Stardew Valley going to suffer from its lack of a standalone publisher? Is it going to flourish without one?